It’s been six months since I returned from my life-changing adventure on the other side of the world. Not only that, it’s also been an entire year since I was living and working in Melbourne. I’m not used to the idea yet but that time has gone on simply living my life. Predominantly working, saving and spending time with those closest to me. Kind of the opposite to my backpacker life that I lived on and off for over a year. The start of my 13 month trip. 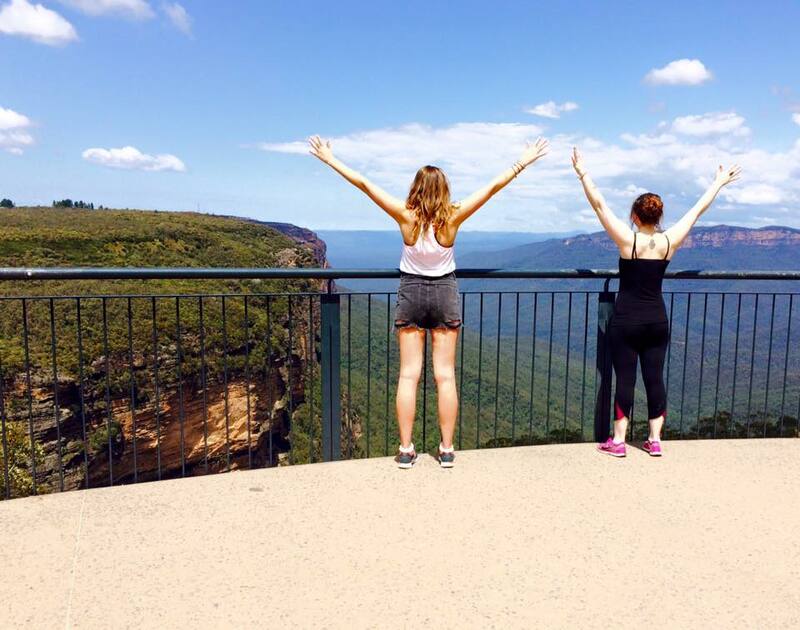 The Blue Mountains with my very first travel buddy, Elena. Finding a job to come home to wasn’t exactly easy. I still remember the Skype interview in my hotel room in Chiang Mai like it was yesterday. I had spent most of my evenings (when I wasn’t exploring Chiang Mai) searching and applying for countless jobs with no luck. Then I got an email from a recruitment agent back home. She had found a job for me. Suddenly I was faced with the prospect of actually having to prepare for an interview. What made it worse was that I was relying on my ‘somewhat troublesome’ tablet in the middle of a city I didn’t know that well and I was on my own. Somehow, despite my nerves, the right words just kept coming to me throughout the interview. I felt I was speaking about myself more honestly and confidently than I ever had done before. Once it was over, an hour went by and I kept wondering if it had gone well or not. Then I received an email to say I had got the job. I breathed a huge sigh of relief and called my mum with a smile on my face. As of December 1st 2016, I was officially going to be back in the world of work. Phew. I needed the money more than ever. I was *very* broke and wanted the distraction. From then, it seems like someone has quite literally pressed the fast forward button. Nowadays I’m back living at home and working in my job as a Marketing Assistant at a postgraduate university. It’s been great to have money, a secure job and some down time in my life since being back. I’ve managed to achieve quite a few things and I’m hoping to move out in late August. But in all that time, the post-travel blues didn’t set in (much to my surprise) and I’ve been wondering why. I now know that it was just biding its time. The ‘bug’ as it’s called, the unmistakable feeling of post travel blues has returned to me and it’s doing its job of bugging me really well. I feel it like a small fire in my stomach. The need to explore beautiful new places, live life as one big adventure and meet incredible people all over again. The same feeling I had before I travelled, but this time it’s 10 times stronger. There are days where I feel like letting everything go, packing a bag and heading off again but this time around, I’ve been thinking it through a lot more. I guess it’s because I know I’ll travel again. It’s a promise I made to myself a long time ago that I will never break. But I’m figuring out how to ground myself a little and also have regular travel in my life before I do. I think I might need to be more patient. 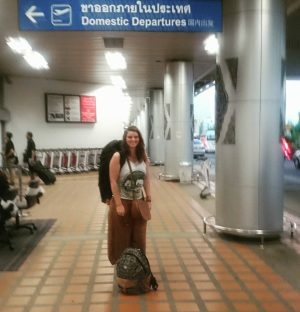 I decided to write this post when I realised that there is no easy guide on what you should do off the back of a big trip, gap year etc. I know everyone has their own paths to tread but where do us wannabe travellers start? It’s not easy to go from a life of freedom and adventure back to a life of routine and a 37 hour working week. It certainly isn’t easy to constantly dream of the next adventure and know I’m still a long way off it. But writing this is my way of motivating others and myself. It’s to say that life isn’t always peachy but if you work hard enough, you’ll get on that next adventure. 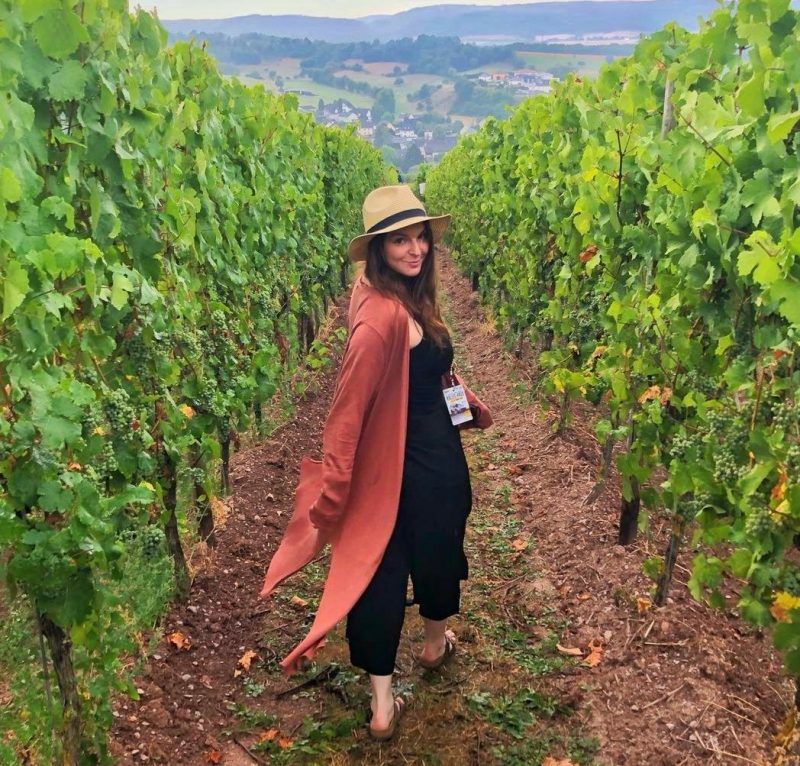 Six months on I’m still living and learning from my trip and what it taught me about how amazing life can be. I’m still learning to live with such a big passion and how I can fit it in with the everyday. I’m living a different kind of adventure (for now).